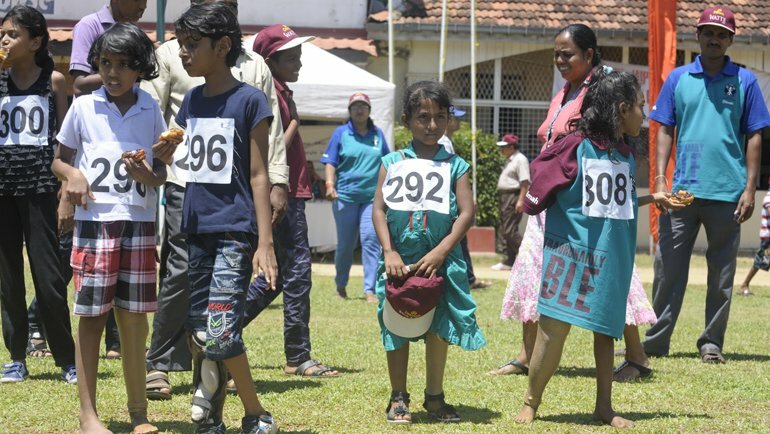 The Colombo Friend in Need Society ( CFIS), in collaboration Dilmah and assisted by several other private organizations and well-wishers , has organized the AIDEX Annual Sports Festival, the 27th in unbroken succession, scheduled to be held on 15th October 2017 at the Prisons Grounds, Leslie Ranagala Mawatha, Colombo 8. 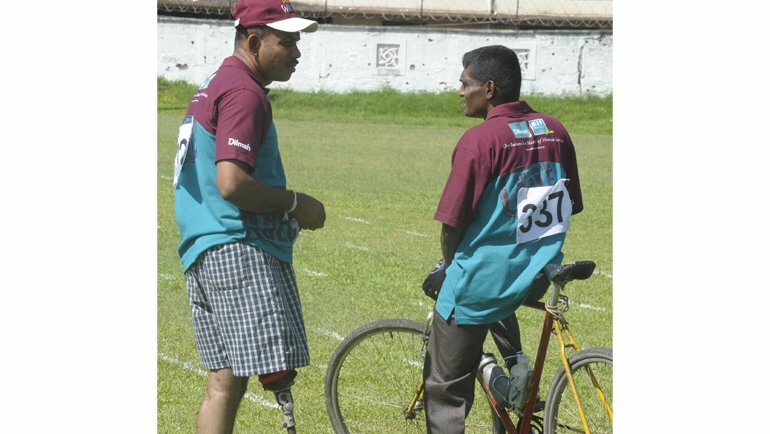 In the coming event 400 athletes from various parts of the country are expected to participate, across a wide range of disciplines. Bicycle races and 63 Track and Field events will be worked off commencing at 9 am. 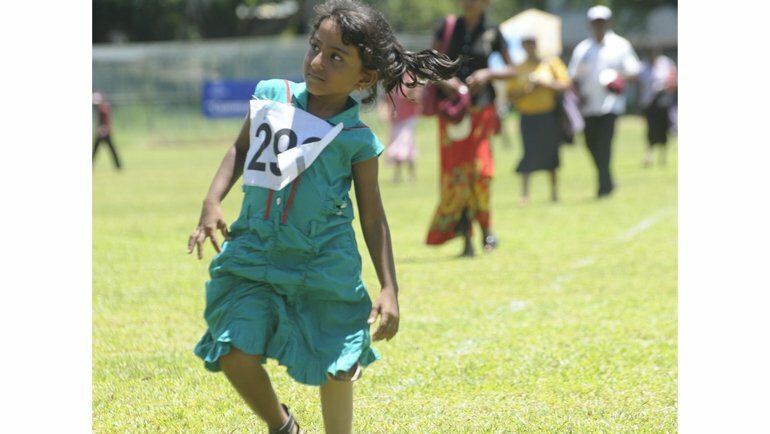 The latter will include 100, 200 and 400 metre races, Putt Shot, Long Jump, Discus Throw and Archery. 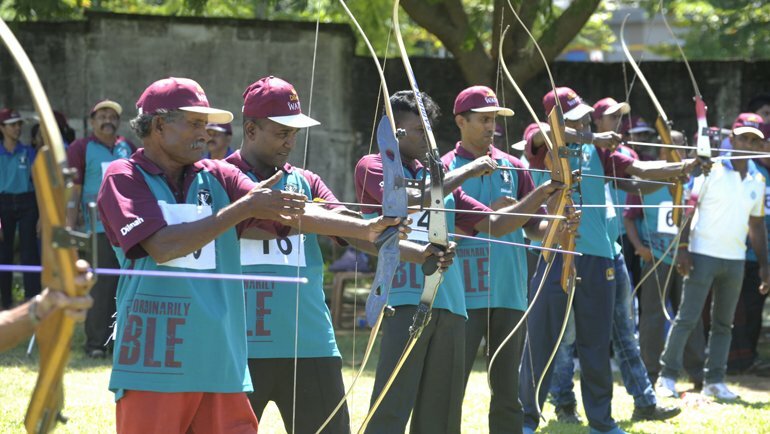 Participants include veterans of the Armed forces, civilians and even children. This year marks the 186th Anniversary of the CFIS, the oldest charitable organization in Sri Lanka, founded by Bishop Turner in 1831, with its motto, appropriately, as “ They Shall Not Suffer”. 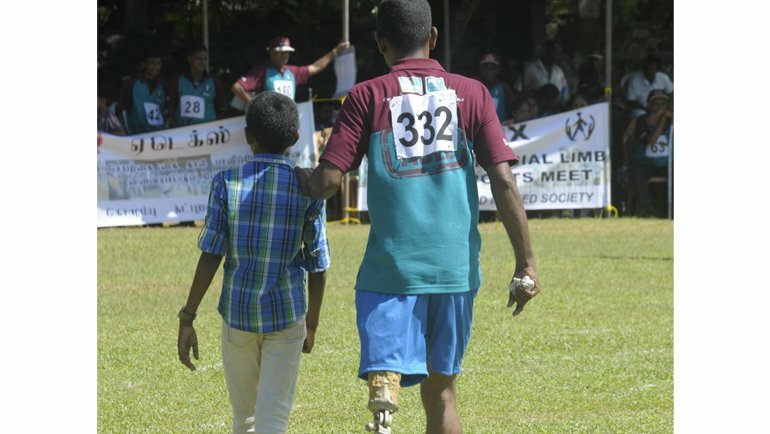 In a world seemingly specially designed for the fully able-bodied, it is crucially important that those disadvantaged in various ways, whether congenitally, through disease, and accident or conflict, are provided with the means to compete on an equal footing. Most societies the world over now accept, and actively contribute to the societal and moral imperative to meet the challenge of equating the disadvantaged with the advantaged. 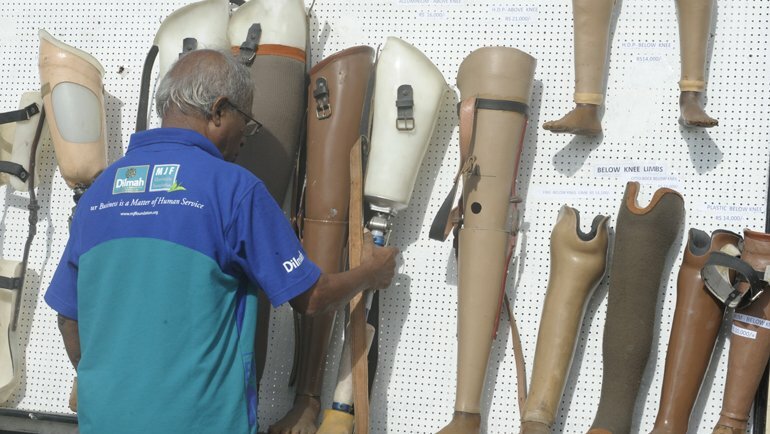 As important as the economic and livelihood independence that the disadvantaged need to be invested with, is the confidence and the sense of dignity which comes with the knowledge that despite disability, that they can contribute as much to society as the fully able. For all these individuals what is most important is not charity but assistance and facilitation, to enable them to eventually move away from dependence to independence, so that instead of being supported by well-wishers and families, they can start separate lives and support families on their own. The Merrill J Fernando Charitable Foundation (MJFCF) has, over the years, assisted many such individuals through its Small Entrepreneur Programme (SEP), enabling engagement in a very wide spectrum of private enterprises. Dilmah, continuing with a decade-old practice, will provide participants and volunteers with caps and T-Shirts whilst numerous other supporters have made donations in either cash or kind Mr.Nihal Abeysekera , Mr. S.C.Weerasooria, Fonterra Brands Lanka(Pvt) Ltd., Ceylon Cold Stores Ltd.,Coca Cola Beverages Sri Lanka Ltd., Lanka Milk Foods (CWE)Plc., Cargills(Ceylon) Ltd., Ceylon Biscuits Ltd., Galadari Hotel, Stassen Exports(Pvt) Ltd., and Hilton Colombo will provide refreshments during the course of the day. Volunteers from the CFINS Management Committee, Administrative Staff and Workshop will assist in event management. 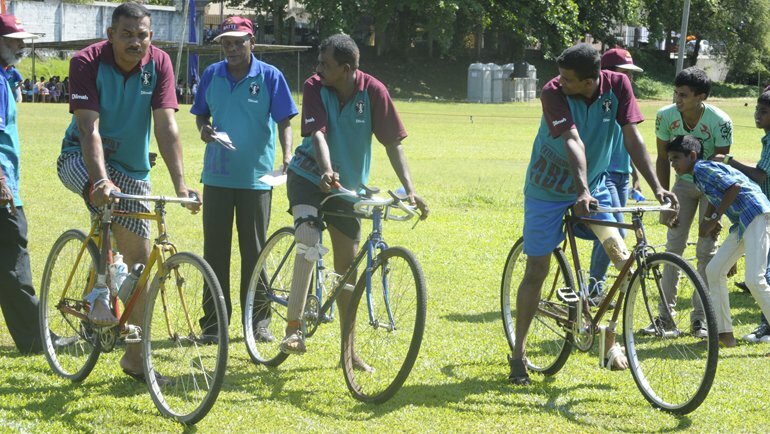 They will be supported by teams from the Girl Guides of Museaus College, medical students from the Colombo Medical Faculty and the staff of M/S Tallman Tours. This is an event open to the public, to enable these determined men, women and children to showcase their talents to the world, in a demonstration that despite seeming inadequacies the spirit is as strong, and as competitive, as in the fully able.